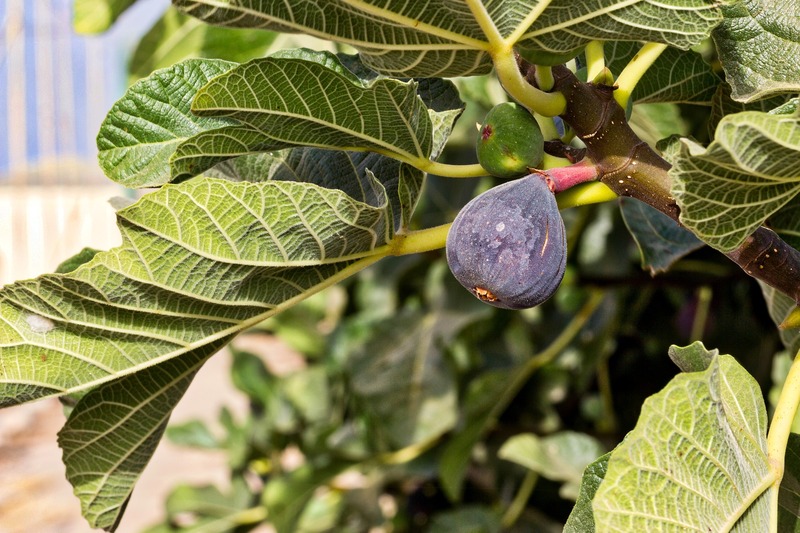 This Sunday we will hear this parable about one such sad fig tree. The owner of this unproductive plant suggests to the gardener that it be cut down because it is wasting valuable land. The gardener advocates for applying special care and attention to the tree to see if it will be coaxed into production. He agrees that if his efforts fail and there are no figs in a year, he’ll chop it down. It seems to me that Lent provides us with a similar opportunity to pause and evaluate the unproductive trees in our lives. We are given 40 long days to ask ourselves questions like: What parts of our ministries are not bearing fruit? Are we being called to give more attention to the struggling parts of our lives? Is it time to cut our losses and stop giving energy to a project/relationship/program that will likely never produce fruit? Is there an area where an adjustment to how we think or act might invite new growth? The Forward Movement board and staff spend a good deal of time in such examination of this special ministry we are stewarding. 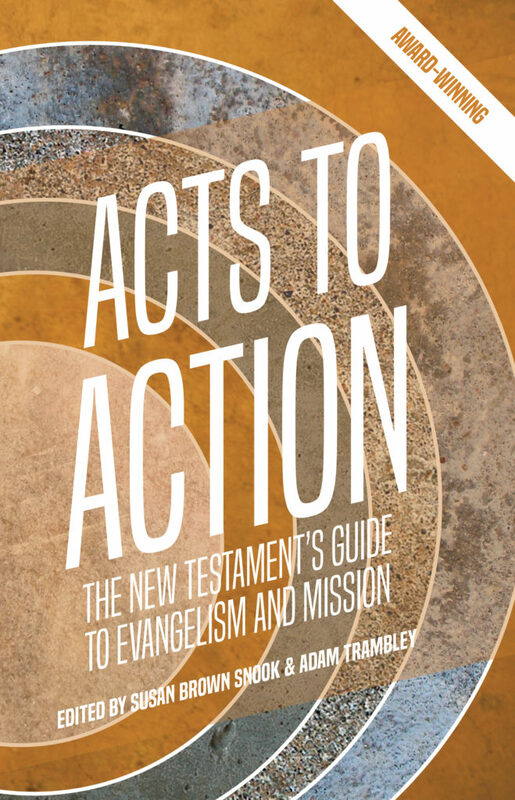 We constantly ask ourselves if our resources align with our mission statement “Inspiring Disciples, Empowering Evangelists.” Is what we are offering still relevant? Are we making tools that are easily accessible by a variety of audiences? Are we keeping up with modern technology so that we remain current? Are our books, videos, conferences, and programs bearing fruit in the church and the world? This is the holy work God is calling us to as a board, as churches, and in our lives. Like a gardener who carefully tends his plants, God compels us to carefully prune and patiently wait for the fruits of our work, cutting back here, adding soil there. I hope you will consider joining me in this important work of evaluation this Lent, that we may all find abundance in the gardens of our lives. Together, may we find that God is not bent on destroying figs, but on loving them and watching them thrive. Anne Schmidt is the Forward Movement Board Chair and Director of Evangelism and Welcoming Ministries at Episcopal Church of the Transfiguration, affectionately called “The Fig” by many of its members.